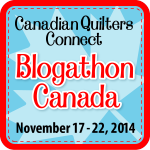 Today was the last day of Sew Sisters Blogathon Canada week. I hope everyone had fun checking out new Canadian bloggers andentered for some great giveaways. I know I added a few new blogs to my inbox and a few more projects to my one-day list. I really should write that down but it might scare me. I spent the last week making reuable coffee sleeves, quilting, and madley sewing owl ornaments. Yep, I did it….again……. I also spent time reading the first of hopeful many installments of Anne from Play Crafts wonderful Color Chat series. It was very inspiring and informative and I hope she continues. 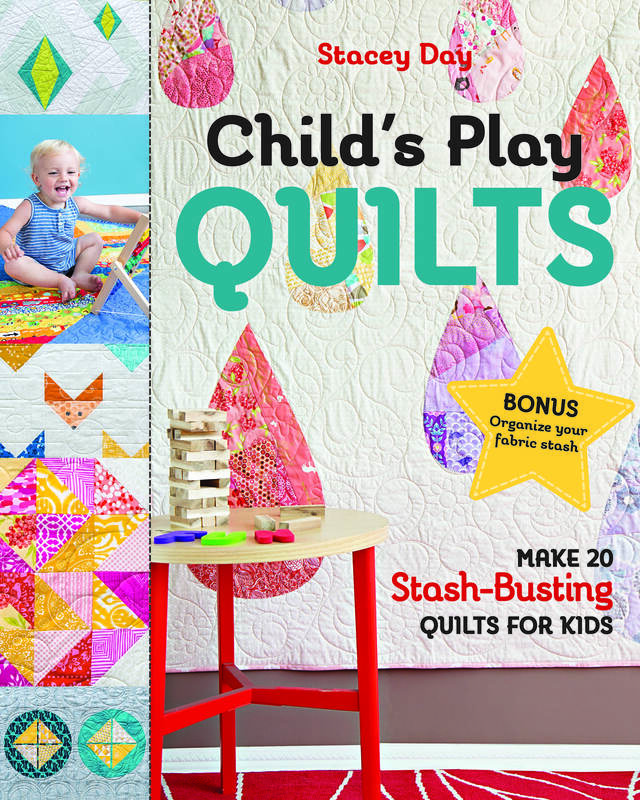 I also like looking at all her pretty fabric and wishing I could spend an hour in her sewing room…. How did you spend Blogathon Week?